Kinpri 1 will be screened for the 1st time in USA, at Los Angeles Anime Film Festival aka LA-AFF, on September 15 2017. Kinpri’s USA invasion finally begins. Would be nice if a licencing/streaming company would get the rights for Pretty Rhythm Aurora Dream, Pretty Rhythm Dear My Future and Pretty Rhythm Rainbow Live, and stream them outside Japan, so people can watch past seasons. 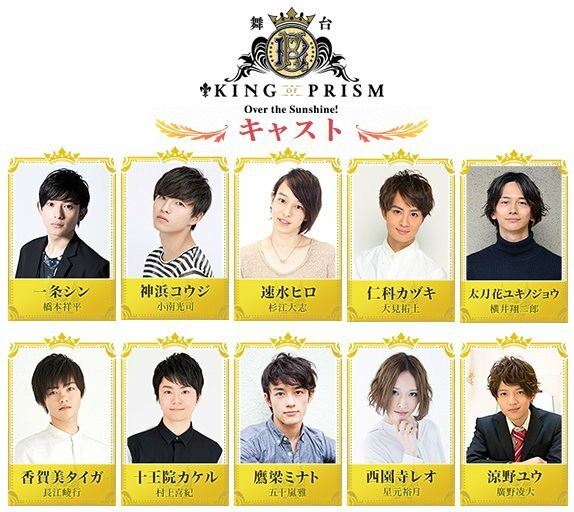 Kinpri 1 & 2 are actual sequels to Rainbow Live, not just spinoffes. And there’s a lot of things you only get in Kinpri 2 if you’ve watched all the past seasons. Watching Kinpri 1 without knowing Rainbow Live’s story is extremely interesting as well, but would be cool if all the world could get how best anime of the decade Pretty Rhythm is. I wish I was hired at some French or English speaking online magazine/anime site to write about Pretty Rhythm and tons of other things. It’s a bit frustrating. 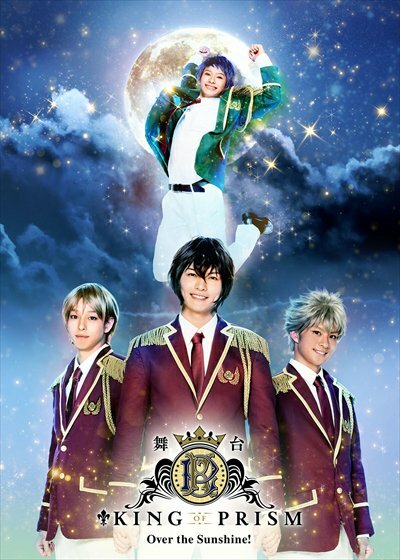 Would be nice if they show it in France now, along with the past seasons and Kinpri 2. Pretty Rhythm is the best sports shoujo story since Ace wo Nerae! or Attacker You!, every otaku that’s 30+ years old would love it here. I wish I could participate in licencing and bringing it over here. Or helping so it gets a screening at a con or something. But then I guess it’s partially my fault for only engaging in English speaking communities and never really being part of a French one despite watching anime for 20 years. This entry was posted in Opinions on..., Pretty Rhythm and tagged KING OF PRISM by PrettyRhythm, Kinpri on August 12, 2017 by rockmanshii.